Faruuzi Multi-Cuisine is known for its signature tandoor and grills. You can blindly order anything from their tandoor or kebab section, everything is just top-notch. With hundreds of BBQ places opening in the city, this one stands out from the crowd. 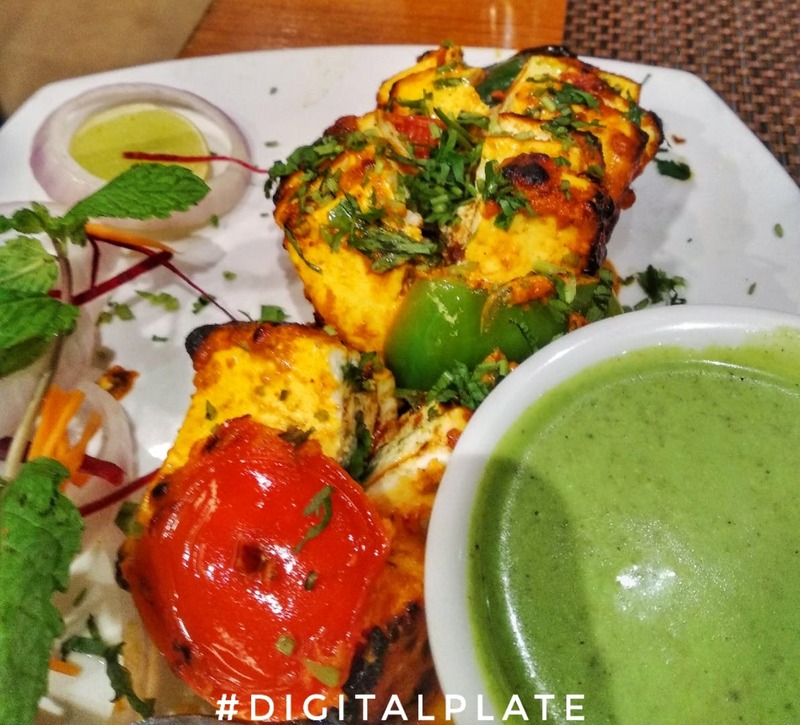 Their grilled chicken variants are to die for and if you're a vegetarian, their paneer and mushroom will save the day. The naan and tandoor bread won't disappoint you either. These grills are sided with pita bread and hummus which is rare in the local food scene. From serving juicy paneer to succulent and tender chicken on the grills, this is one of the finest places on GST Road, Chromepet locality. All of this being said, this place is affordable and the food provides an absolute value for money. Service is sloppy. Main courses take forever to get to your tables. You'd be well off skipping the main course and finish off the meal with their starters.